The game industry is home to a burgeoning contingent of Beyoncés. These programmers in sensible shirts may not strike you as particularly bootylicious, but Beyoncés they are – shaking up convention with sudden release dates, just as Queen B did with Lemonade. In some cases, they’re releasing surprise games. 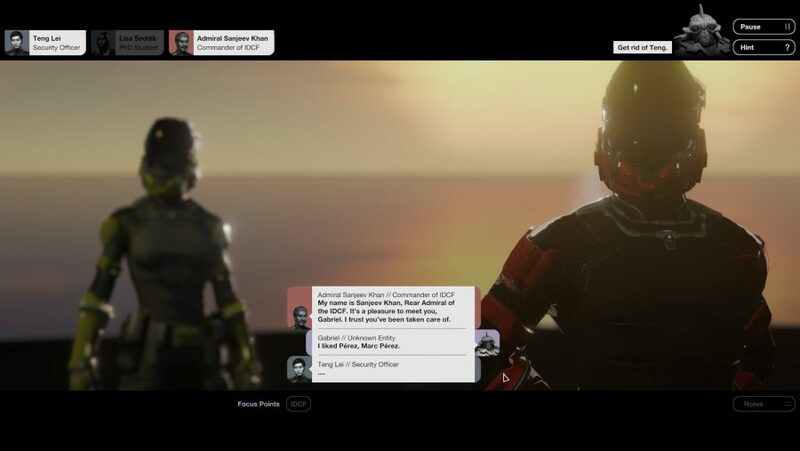 Where once the release date was a fixed end point, immovable but for a grovelling apology to publisher and fans, these developers have made it mercurial – a card to hold back until precisely the right moment. Which might be the launch day itself. 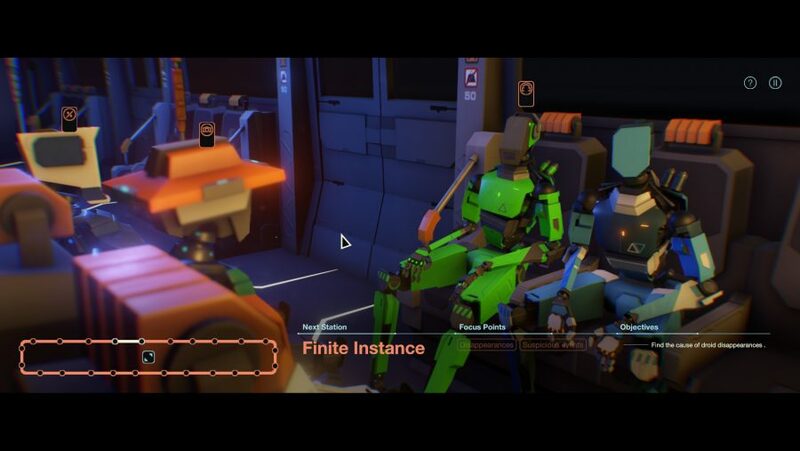 The game was Subsurface Circular, a short story that explored the best of RPG choice and consequence from a single seat on a subway train. For a short time, it was the game everyone was talking about. Bithell estimates it was only about two or three hours before the gaming public moved onto the next thing, but that was enough. 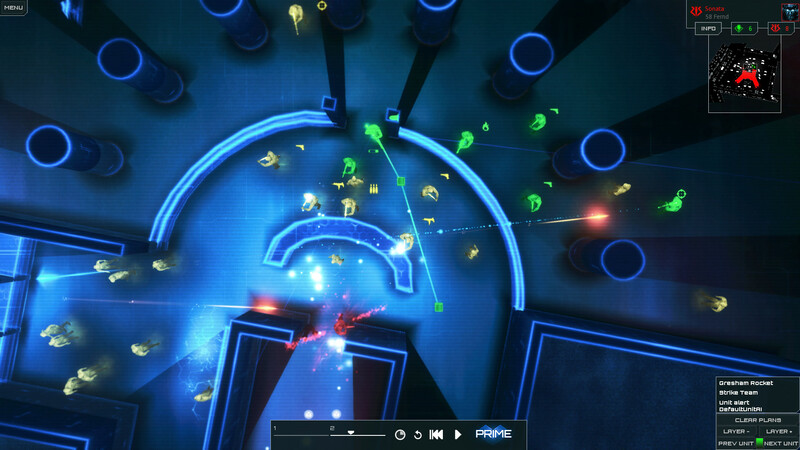 Bithell’s problem, however, was unique to his position at the head of a well-established studio. For many other developers, doing a Beyoncé is a way to ensure they’re seen among a wash of never-ending releases on Steam. Back in 2011, Arcen Games released A Valley Without Wind in mid-April, before the holiday crush brought Uncharted 3, Batman: Arkham City, and Skyrim. That quiet space allowed an arcane indie exploration game to stay on Steam’s front page for almost an entire month. Now it seems there are no quiet windows – or that they’re ajar for such a short period of time that only the luckiest or most nimble developers are able to leap through the gap and make an impression. For Arcen’s most recent game, AI War 2, Parks has opted for a more flexible approach. While AI War 2’s existence has been public knowledge for nearly two years, Arcen decided not to announce a specific release date in order to give the team a chance to react to whatever’s happening when it finally is time to launch. A similar story was behind the last minute release date of Frozen Synapse 2. Even the sequel to a critically acclaimed turn-based tactics game needs to pick its moment. 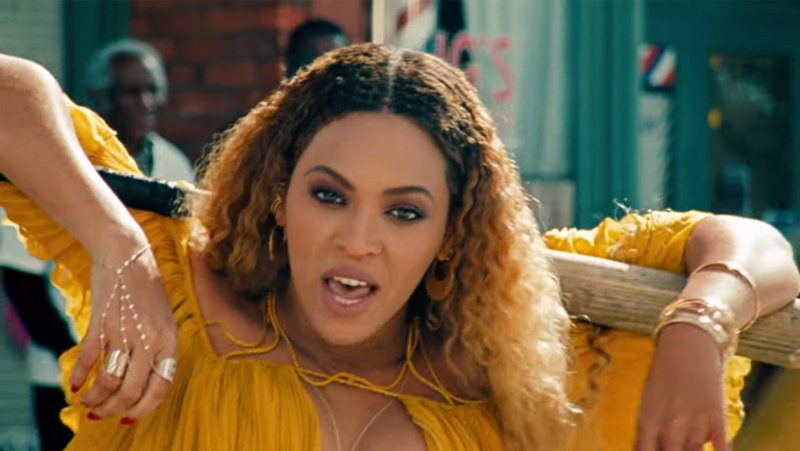 “I don’t think we really count as a full Beyoncé as we were talking about the game in public for two years before the release,” Mode 7 Games co-founder Paul Kilduff-Taylor says. “Perhaps the exact date was a surprise to people – I think also some of this stems from the barrage of game news that people are subjected to and many of them literally have not heard of a game until close to release as they’ve been distracted by other things. So you end up with a kind of unintentional Beyoncé scenario. Even Subsurface Circular and its meticulously timed reveal were partly a product of practical concerns. 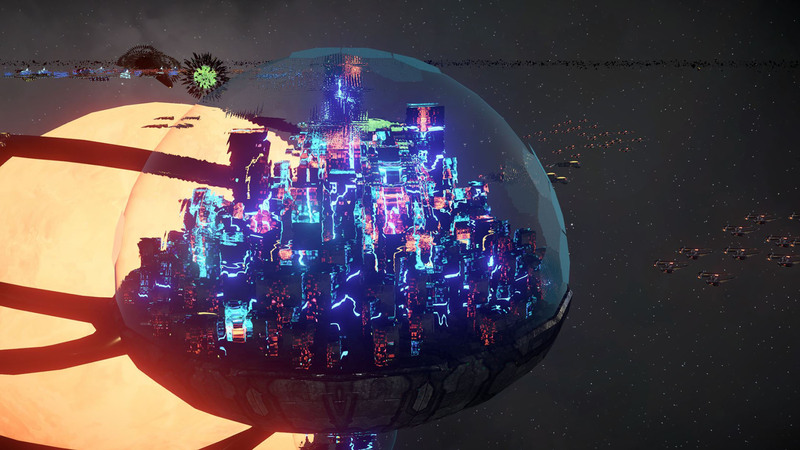 That game was built in just four months, with the art and writing still unfinished in the final week. It’s not clear how long it’ll make sense to be a Beyoncé in the games industry. Since the release of Lemonade, the music industry has normalised surprise album launches to the point where only the biggest artists can make the news that way. Perhaps the same will become true for games – where only triple-A shocks like Fallout Shelter or Unravel 2, revealed and released during the course of livestreamed E3 press conferences, can produce the necessary publicity to make the risk worthwhile. Finding that gap in the Steam schedule, however, is only likely to become harder. And besides, there’s a certain amount of fun to be found in dropping a whole game unexpectedly. Bithell has since done it again with a sequel named Quarantine Circular.